But those words coming from perhaps the most powerful person in Tallahassee are not stopping universities from pushing for massive tuition hikes — and for unlimited power to skyrocket certain university tuition even more. Now, students across Florida will have to wait and see whether Scott will actually put a stop to it. In the wake of the Legislature’s $52.6 million slashing to UCF’s budget, a spokesman told KnightNews.com UCF will seek to raise differential tuition by 15 percent. But that 15 percent hike for the Knights could pale in comparison to what University of Florida and Florida State students could soon pay, under a bill passed by the Legislature. That position, Wright said in the statement, centers around how Scott’s top priorities are making sure everyone has the opportunity for a good education, an opportunity to get a job and keeping the cost of living low in Florida. 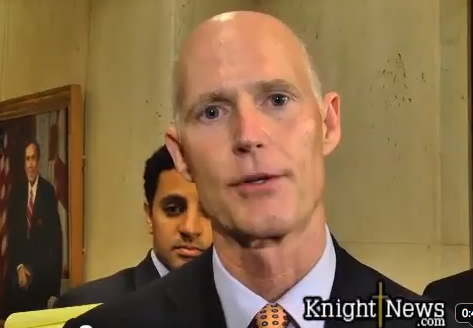 According to Wright, Scott’s initiatives are working, and unemployment has dropped from 12 to 9.9 percent under his watch. 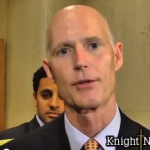 Instead of raising tuition, Scott wants universities to save money. But UCF argues it has already cut back — and the Legislature keeps the cuts coming anyway. “It is also important to view this cut as part of a larger trend: UCF’s state budget now has been cut about $150 million during the past five years,” UCF spokesman Grant Heston told KnightNews.com Thursday. 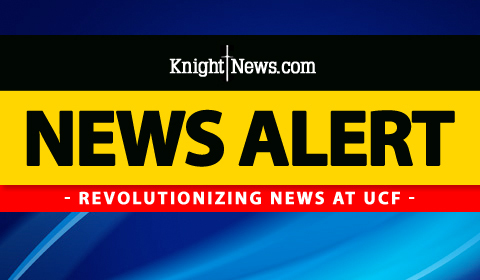 KnightNews.com pointed out to Heston that UCF has previously said it had to lay people off and slash majors thanks to the massive state budget cuts. In taking these steps, it has helped UCF save a lot of money in reserves for a rainy day — more than some other universities. Part of the reason lawmakers have said certain universities got larger cuts than others was because those getting the largest cuts had more reserves packed away. The lawmakers said the cuts would be a one time thing, and universities could just replace the money from university reserves until legislative funding is restored next year. KnightNews.com will continue keeping a close eye on Tallahassee and let you know what state leaders do next in the battle over the cost of higher education.